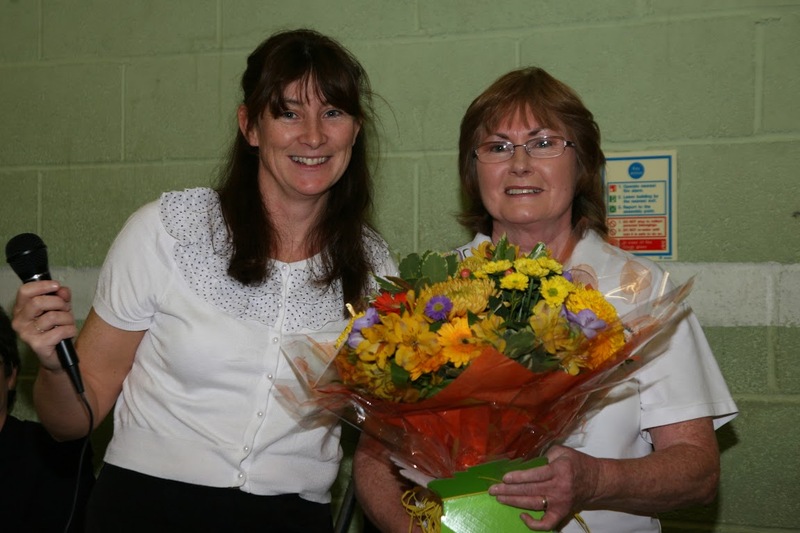 Sunday 25th November 2012 marked the 35th Annual SAADI club championships. 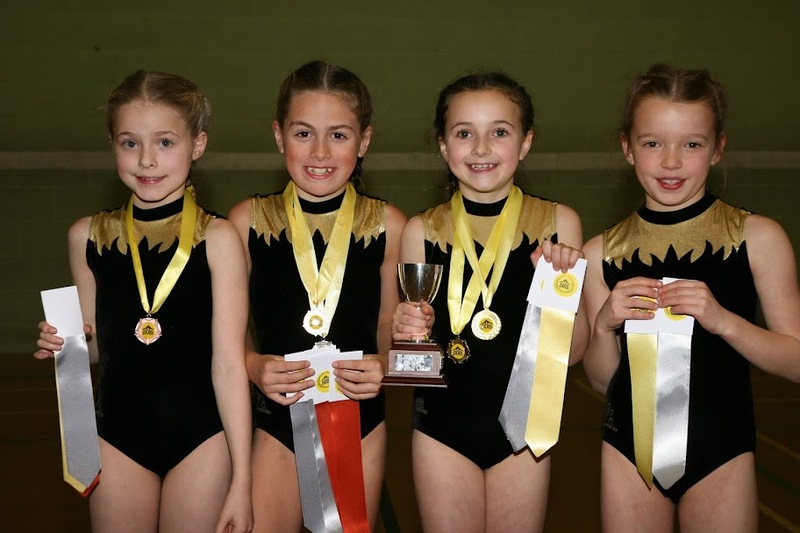 The competition was a fantastic opportunity for the gymnasts to show all the hard work they have put in over the last 12 months in front of an audience of family and friends. 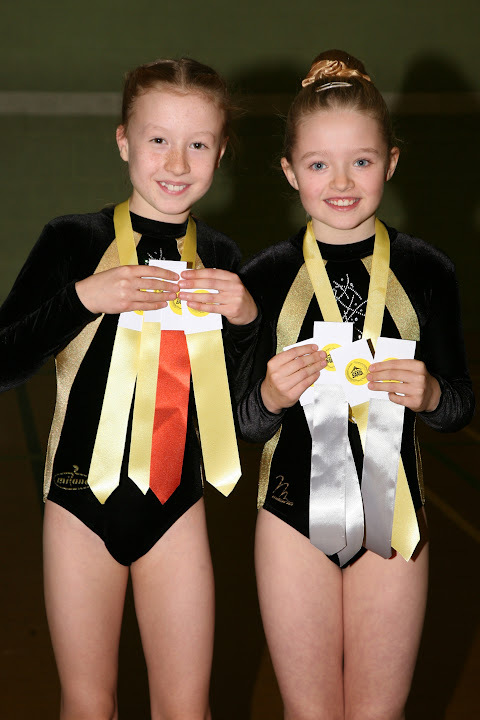 Gymnasts competed in five categories: senior, junior, novice, intermediate and improvers. 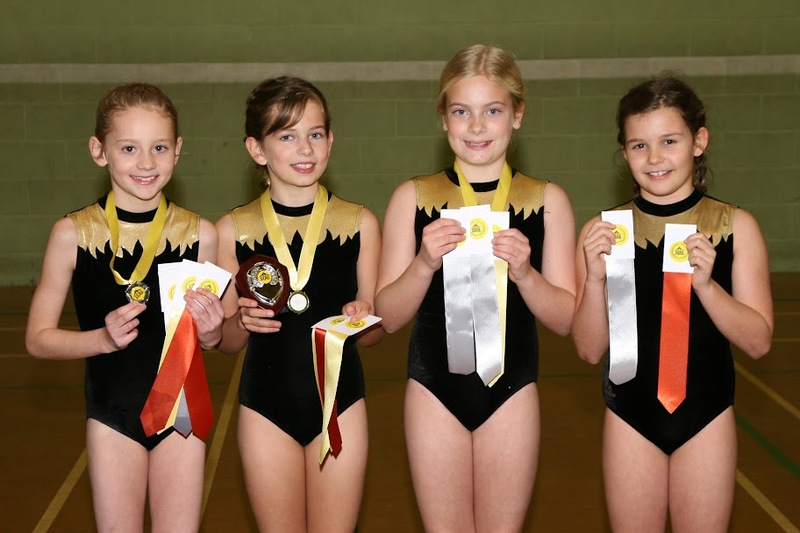 Medals were awarded in each category for all around performance and ribbons for the top three places on each of the four pieces of apparatus: vault, bars, beam and floor. 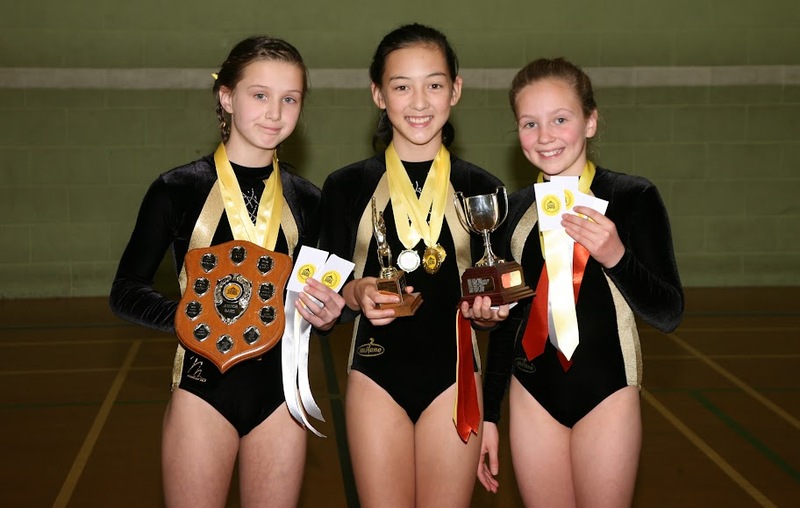 All of the girls performed really well, with every gymnast winning at least one ribbon for placing first, second or third on at least one piece of apparatus. 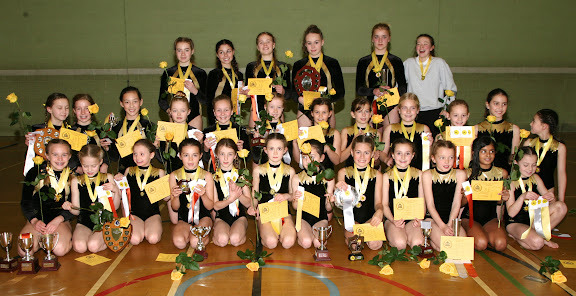 The overall SAADI champions for 2012 were: Louise (Senior), Georgia (Junior), Abbie (Novice), Melissa (Intermediate) and Elise (improvers). 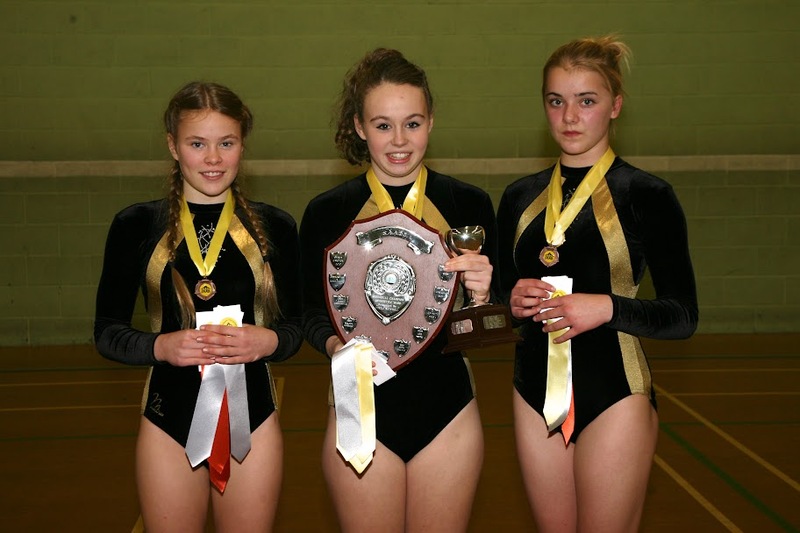 The senior vault competition saw a milestone in SAADI history, with Olivia performing the first ever Yurchenko vault at a SAADI club championships. 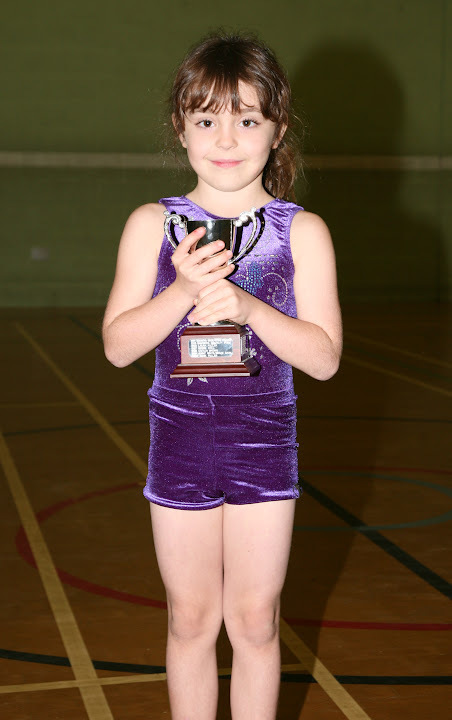 Olivia, who performed a Yurchenko with a half twist for her second vault won the senior vault title. 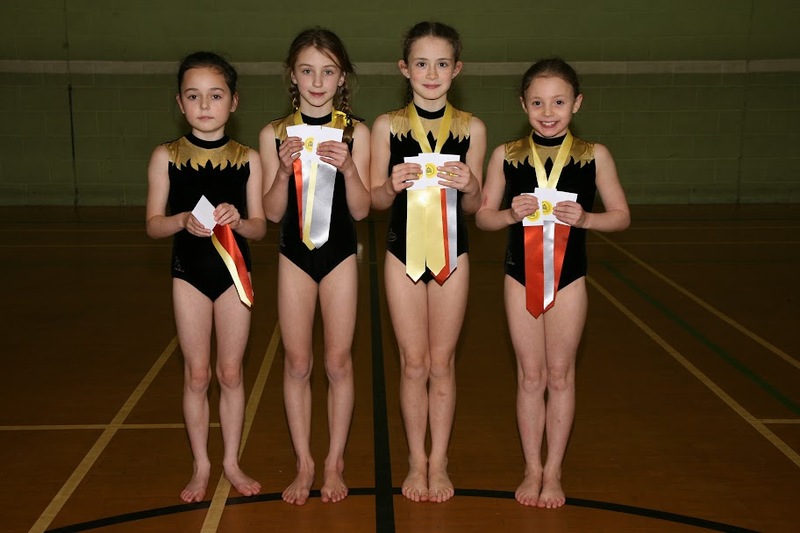 SAADI would like to thank all parents, coaches and judges who helped to make the competition a successful day, and of course to congratulate all the gymnasts for their excellent performance. Click to read more see some photographs from the day, courtesy of Adrian Dixon. Click to view the full 2012 Club Champs Gallery.